Frustrated with an underperforming website? Tired of the same old approach of buying traffic or doing SEO to boost sales? Social media not working as well as hoped? 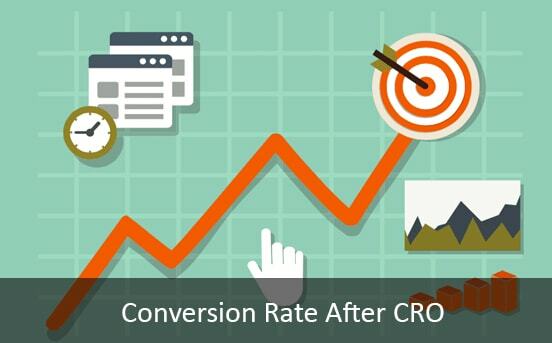 A better, more cost-effective approach is to use conversion rate optimization (CRO) to get the results you seek. Highly Relevant to the Keyword/Search Query and your Intended Audience. Identify the conversion rate baseline and then improve upon it. Actively engage with users to foster new relationships that compel them to purchase. Your Brand Constantly in Front and In Touch with Your Target Audience. Your content is, the more likely the visitors will be to spend more time on your site. Analytics make it better. Our heat maps tools show you visitors' clicking and scrolling patterns. Get a Free* 20 12 Minute Phone Consultation & Evaluation. Discover how we help your business increase it's conversion rate and ROI. Complete this form to get started. *Must be an Established Business. 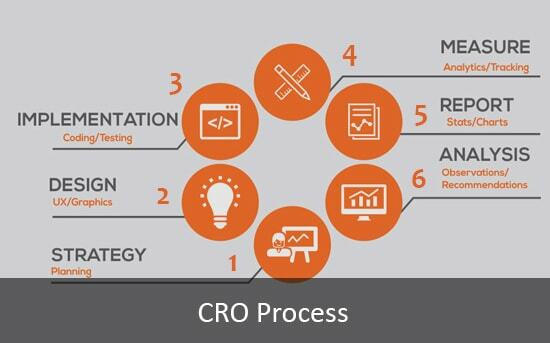 Conversion Rate Optimization is the continual process of growing your online business. PureCRO analyzes how customers interact with your website. An action plan is created and implemented from this. Growth happens and the process repeats. Pure showed me how to keep my customers from leaving my site.